Why Steem Is Lossing Its Ranking? 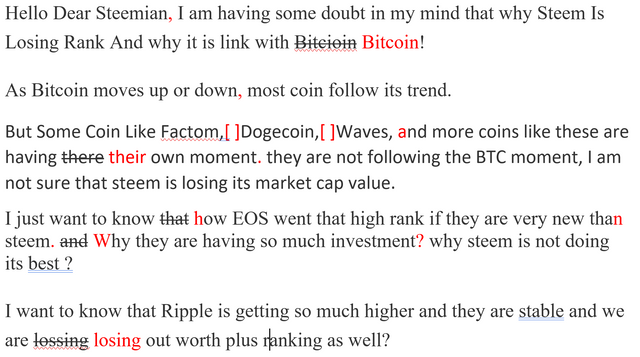 Hello Dear Steemian I am having some doubt in my mind that why Steem Is Losing Rank And why it is link with Bitcioin! As Bitcoin moves up or down most coin follow its trend. But Some Coin Like Factom,Dogecoin,Waves, And more coins like these are having there own moment they are not following the BTC moment, I am not sure that steem is losing its market cap value. 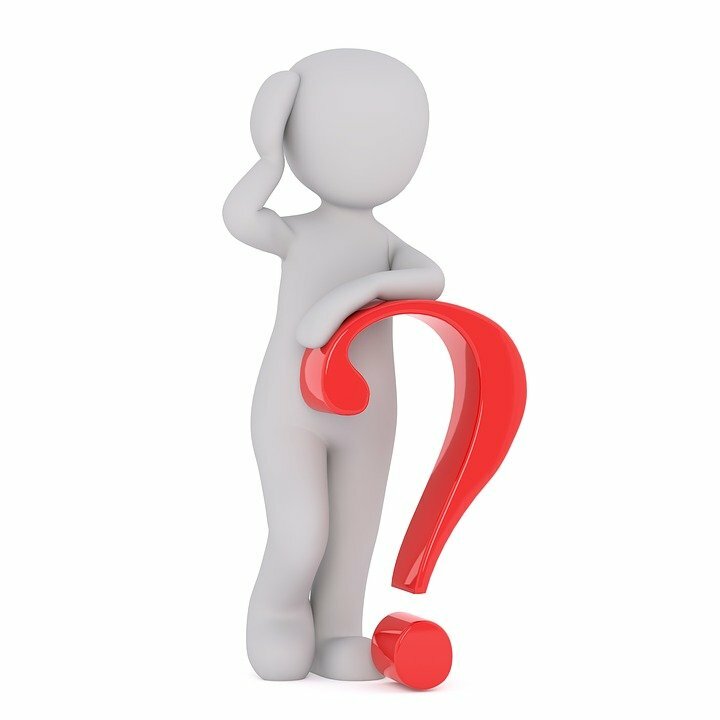 Most shocking that other recently launched coins like factom is higher that steem and their market cap value is higher that steem, Our existence in the crypto world should be very different that any other coins because we have a community and we know each step in the steem blockchain buy posting and letting every single person know what is happening in the steem blockchian! We are always aware of what we are doing and what we will be doing, Still we are going down day buy day,WHY? I just want to know that How EOS went that high rank if they are very new that steem and why they are having so much investment why steem is not doing its best ? I want to know that Ripple is getting so much higher and they are stable and we are lossing out worth plus ranking as well? This post has many errors and should not be rewarded as highly. I've taken the liberty of marking a number of them for you. I really didn't know how to help you in the fourth sentense. It was a train wreck. 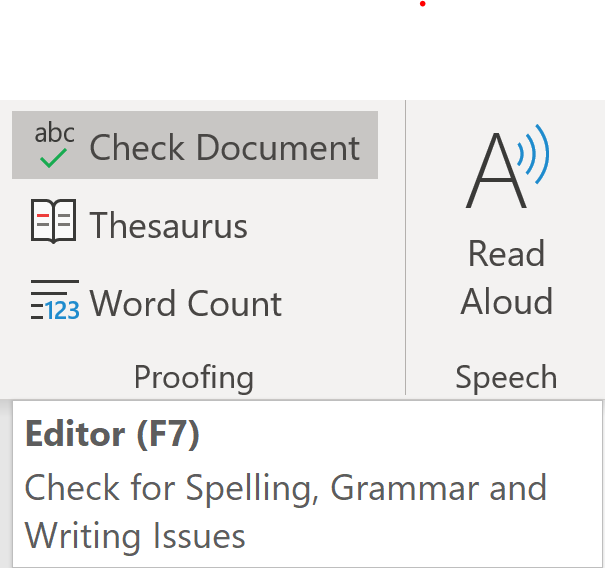 It is easy to use grammar check on a word processor and you would have known there were problems. As this is not the first time you have done this, flagging for bid bot abuse. @steemflagrewards. Steem Flag Rewards mention comment has been approved! Thank you for reporting this abuse, @flagawhale. So people need to know perfect English before they can promote their post ? But, if you are going to boost something to Trending with high visibity that reflects the "curation" or how content discovery is working (or not working for that matter)on the platform, think it's reasonable to have a some standard or expectation for quality. He spelled BITCOIN wrong for crying out loud ON A CRYPTOCURRENCY-BASED SOCIAL MEDIA PLATFORM! I know the word shitpost gets thrown around a lot but come on. I'm not asking him to perform open heart surgery but a spell check would have been decent. How will i check the grammar @flagawhale Any tool which will help me? We are not perfect in english so we will get some help in order to get quality ? 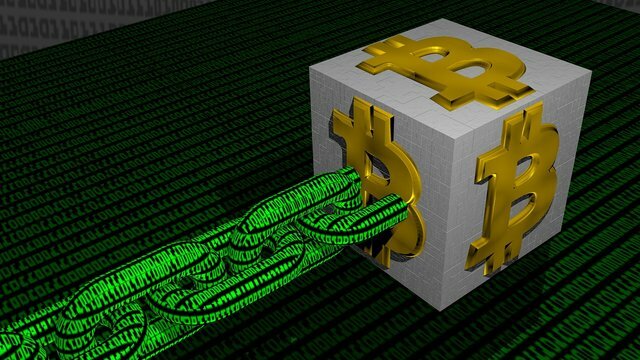 It is possible that the Bitbay exchange will introduce STEEM in pairs with FIAT currencies. The Polish community at STEEM is fighting for it. Yeah i agree, I have seen Steem move way different from BTC at times though. Steem is strong, no doubts a pull through is ahead. It is because our community is the only community that believes that up voting and quality content is what improves price and market cap. We are the only community of a coin that does this. Steemit Inc and our community believes that they don't need exchanges to exist and there is no need to get STEEM listed on exchanges. All other coins are complete opposite. Their philosophy is that for a coin to come out on top and to be used as a currency and a store of value, then they must get their coin on every exchange. People don't invest and store value into cryptocurrency because there is a community of bloggers. They use cryptocurrency because it functions as a currency. STEEM fails at being a currency because it is not available in exchanges everywhere. Let me offer another point of view to @socky's emphasis on exchanges. Take Litecoin, for example, it is noted that Coinbase moved 25% of the circulating supply to their cold storage. Think about that for a minute and understand why that coin is being pushed heavily for adoption. In this world, if you can't sell your product, you lose. Coinbase literally has too much ridiculous of a stake to want LTC to fail on them. It's down because everything is down, down in a deep hole. Some will climb out sooner than others, but if your coin is worth a damn (I think STEEM is) than it will crawl out too. This is because most of the centralised thugs targeting Steem community and making it suffer. If not practically or may with BS PR. this is the first time that I had read your blog, and it is very interesting, very informative and a lot of lesson to learn. I got inspired to read some of your blog post. I am actually just starting to have my journey in steemit and I really find it difficulty. But everyday I Read every post in many steemians like inspiration.. Things take time... Patience. And don't forget, every new thing would first attract massive attention, same thing steem did at first. It's the law of normalcy. Congratulations @ammar0344! You received a personal award!